Renowned worldwide for its priceless treasures, Basilica di San Marco is one of the finest examples of Byzantine architecture in Italy. Originally a private chapel for the doges, the city's chief magistrates, this building has been a cathedral only since 1807. Because of its opulent design, gold dome mosaics, and its status as a symbol of the city's wealth and power, the cathedral has been nicknamed the Church of Gold since the 11th century. The interior is based on a Greek cross, with iconic Byzantine onion-bulb domes and Egyptian marble walls. Behind the main altar, containing the sarcophagus of St. Mark, an altarpiece is adorned with hundreds of emeralds, sapphires, rubies, pearls, and amethysts. The front of the building is rippled with five niched portals, each capped with more elaborate mosaics and stone arches. The church also contains a museum, displaying bronze horses brought here in 1204 as part of the loot from Constantinople in the Fourth Crusade. You can enter the church for free, but the museum has an admission fee. 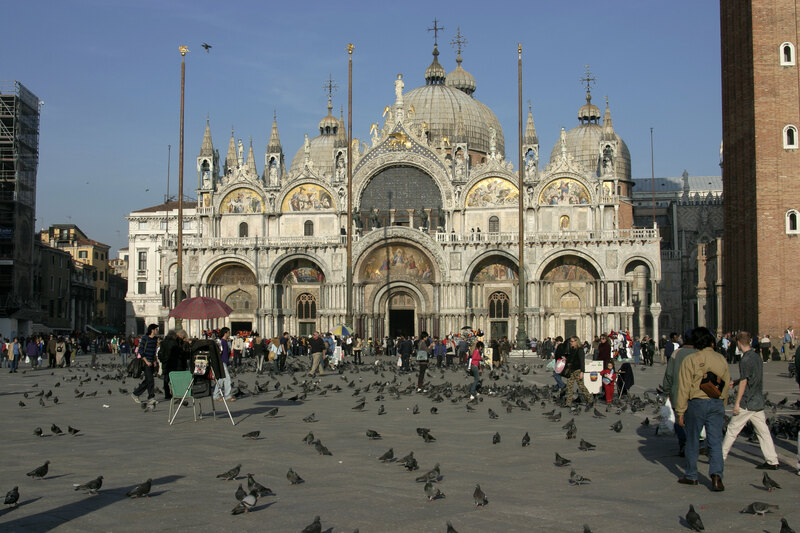 Put Basilica di San Marco at the forefront of your travel plans using our Venice visit planning site . Stunning ... the forgotten ... secret and abandoned St Mark's Cathedral is not very hospitable to holdnoe time of the year. History, too, need to look at circumstances where weather conditions-cold, chill chases you out of halls and expositions ... not for winter! I'll return when it will be warm and. ..
Every day, we help thousands of travelers plan great vacations. 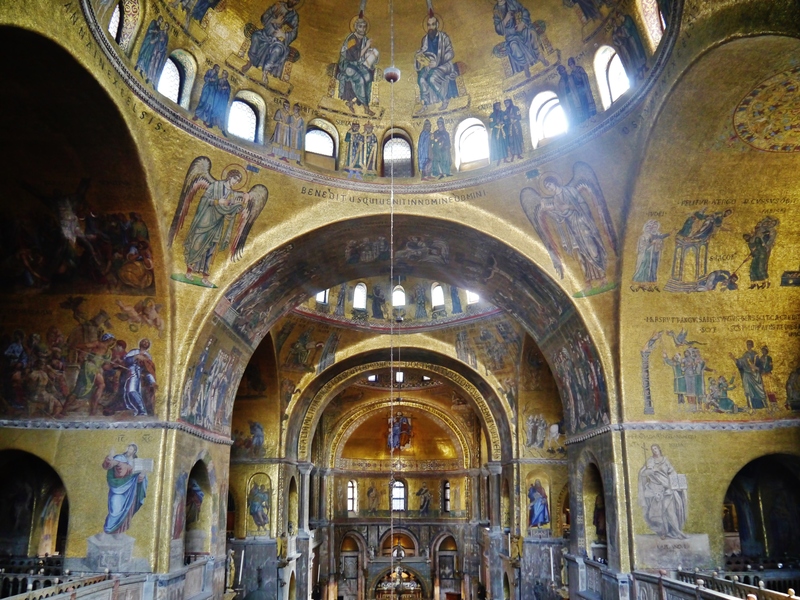 Here are some tips on how to use your Listing Page to attract more travelers to your business - Basilica di San Marco. 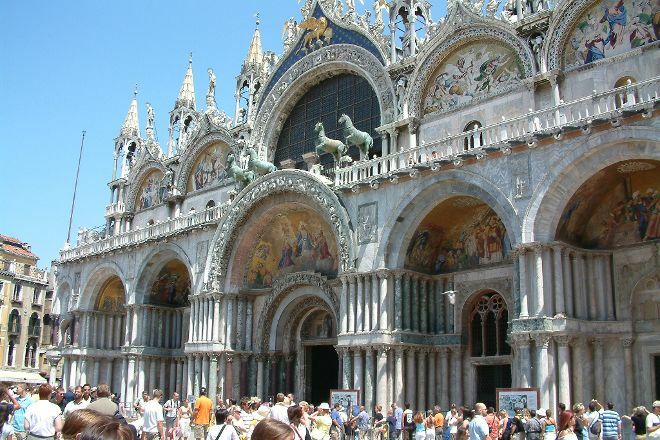 Promote your permanent link - https://www.inspirock.com/italy/venice/basilica-di-san-marco-a37267957 - on your website, your blog, and social media. When a traveler builds a plan from this page, the itinerary automatically includes Basilica di San Marco. This is a great way for travelers looking for a great vacation in your city or country to also experience Basilica di San Marco. Promoting your link also lets your audience know that you are featured on a rapidly growing travel site. 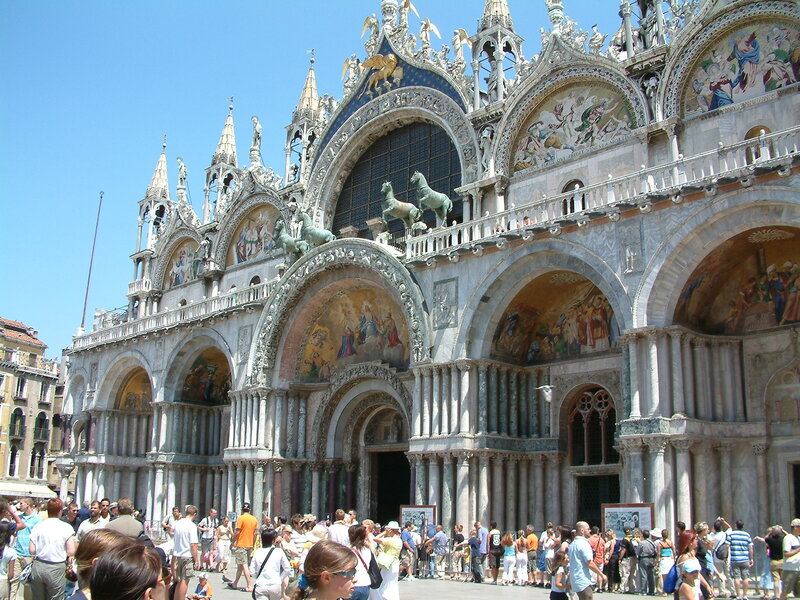 In addition, the more this page is used, the more we will promote Basilica di San Marco to other Inspirock users. For best results, use the customized Trip Planning Widget for Basilica di San Marco on your website. It has all the advantages mentioned above, plus users to your site can conveniently access it directly on your site. Visitors to your site will appreciate you offering them help with planning their vacation. Setting this up takes just a few minutes - Click here for instructions.